The 17th Native Plant Festival and Sale will be held on Saturday, April 9, from 9 a.m. to 3 p.m. at Sweet Bay Nursery, located at 10824 Erie Road in Parrish. 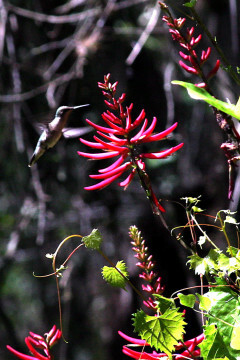 The public is welcome to choose from a large selection of native plants, such as the beautiful fringe, paradise and mulberry trees; wild coffee, firebush and blueberry shrubs; plus native grasses and colorful wildflowers. 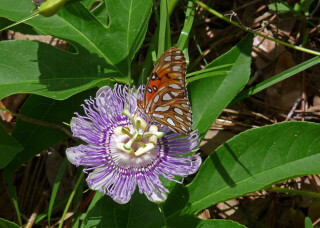 Join the Florida Native Plant Society and get a 20-percent discount off your purchase. New to native plants? Experts will help you select plants and answer your questions. This year, Rays’ Vegan Soul will add food to the fun. Don’t miss this opportunity to beautify your landscape, do good for the planet and schmooze with fellow gardeners. Directions: From Interstate 75, take Ellenton Exit 224 and go east to Old Tampa Road/Erie Road. Turn left (north) onto Erie Road and travel 4 miles. Sweet Bay Nursery will be on your left. For more information, visit www.SweetbayNursery.com or call 941-776-0501.